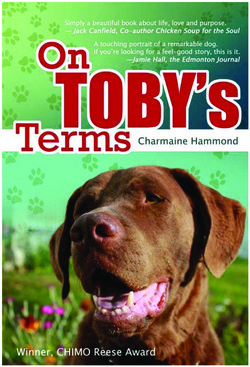 Here are some great books you're gonna want for your Surf Dog Library! You can still get this on Amazon.com. Click on the book to go to Amazon.com to get more information or to purchase! Dozer played all the beach games as if no one was keeping score. Because of his short legs and huge paws, Dozer could not keep up with the other dogs but that did not stop him from having a good time. Dozer was happy to play all the games. He didn't care about the score he was just happy to be in the game... but he did hope that he one day he could be great at something. 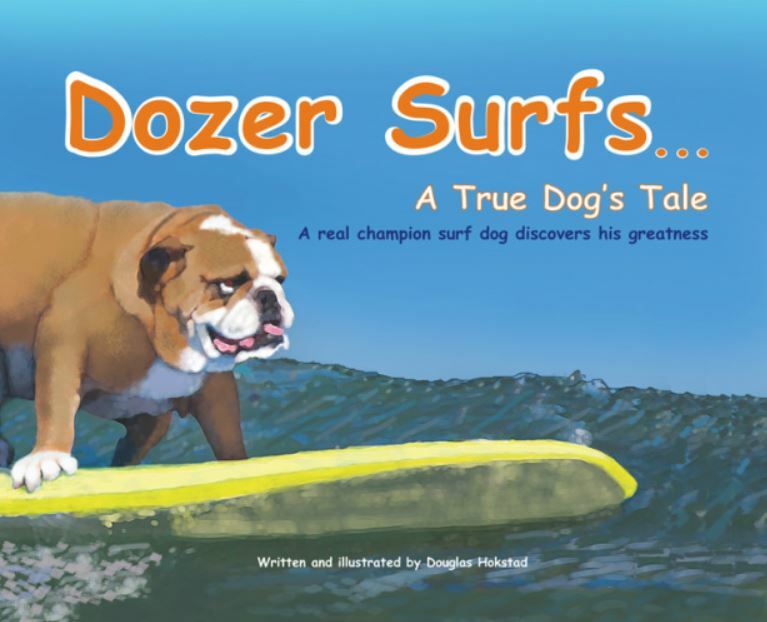 Dozer did discover his greatness and his story teaches children that they can be great too. If you've never been to a dog beach, this book is a wonderful expression of dogs truly having fun! Elisabeth Haug captures the essence of the dog's spirit! 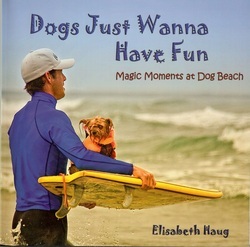 The cover shows my friend Andy and his Surf Dog Little Bit. 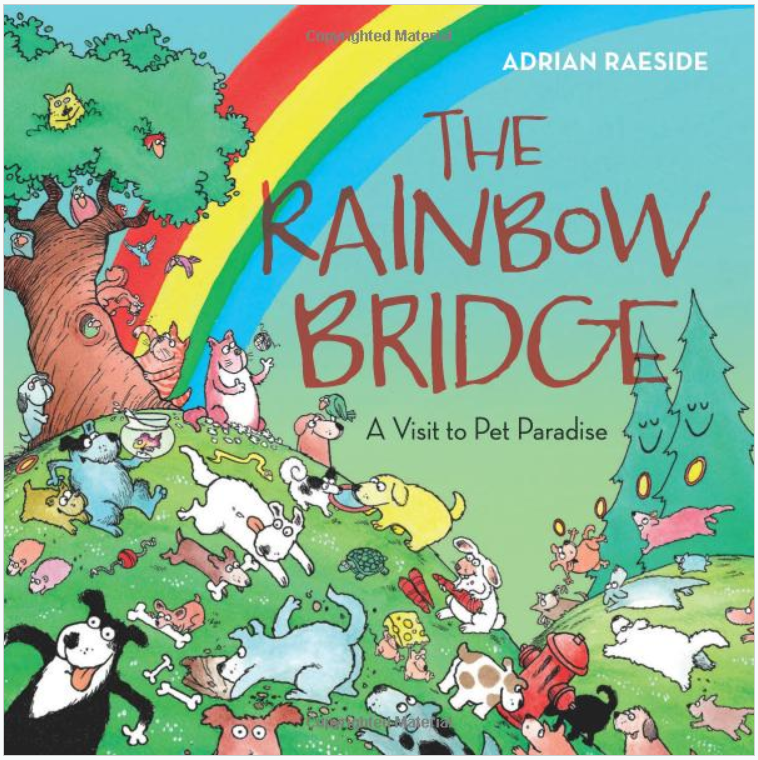 Although Little Bit recently passed away, this book is a wonderful tribute to him and all dogs who love the Beach! When you finally find that great rescued dog, then what? Here's s great book by Katerina Lorenzatos Makris that's worth a look! Another terrific book by Arden Moore. Click on the book to go to her site to see and/or purchase all of her books! 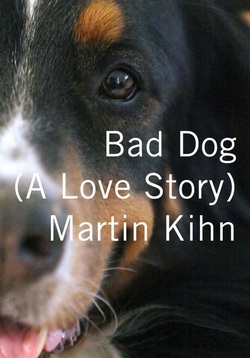 To me, there are no bad dogs! This is a great read that shows why! EMILY POST FOR THE PET SET HAS FINALLY ARRIVED. 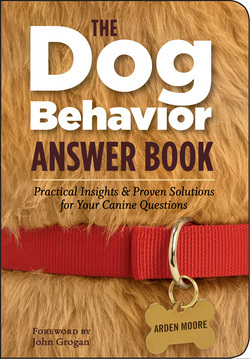 shows readers the best practices for flawless canine behavior in every situation. 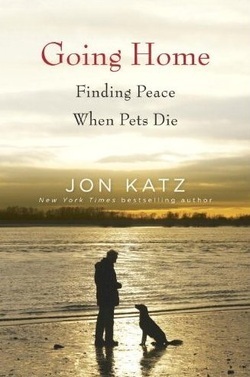 "Going Home: Finding Peace When Pets Die"
they have loved and lost! Find out what your dog is really saying and talk back! How do you say hello and good-bye in dog talk? Most importantly, how do you tell your dog that you're the boss and have him adore you? 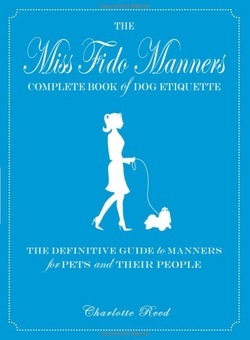 Jean Craighead George, award-winning author of over 80 books about nature and animals, demonstrates in words and photos how to communicate with your best friend. Cabo and Coral Dog Days of Summer. An inspirational and educational story of Cabo and Coral adopting two dogs from an animal rescue center and teaching them to surf. keeping the beach clean by picking up pet poo. Partial proceeds go to the Helen Woodward animal rescue center in San Diego, CA. in your voice and the way you stand can help your dog understand what you want. who is a syndicated cartoonist in many papers.